Embattled whistleblower William Gerald Mutumanje (Acie Lumuba)has opened up on social media for the first time after his apology statement which he issued on 4 November. Reacting to speculations that he had been arrested on Tuesday Lumumba said, "Me and my family are safe, they are just targeting criminals around me." 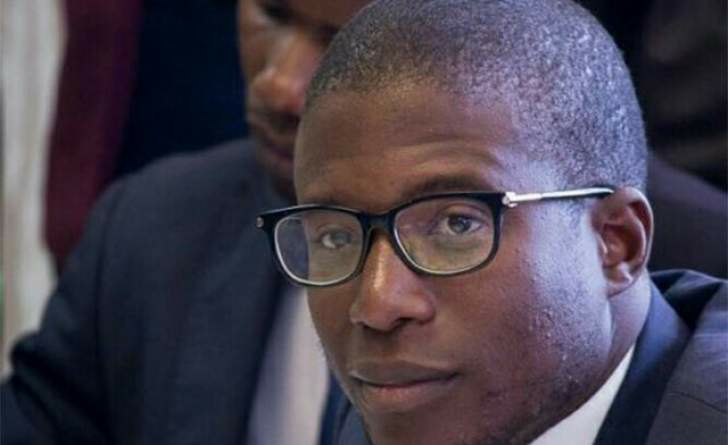 On Tuesday social media was awash with rumours that the self styled communications strategist was picked up by the Zimbabwe Anti Corruption Commission for interviewing and subsequent arrest. However in the evening the Zimbabwe Republic Police and ZACC denied having interacted with Lumumba casting doubt on the alleged arrest. On Monday, Zimbabwe Anti-Corruption Commission commissioner in charge of investigations, Goodson Nguni, told the media the graft body was itching to probe Mutumanje. "We are waiting for someone to write a letter with the allegations against Lumumba and after that we will ask the police to arrest him," he said. Mutumanje was last month briefly and irregularly appointed as the head of a communications taskforce in the Finance ministry. Ncube was later pressured to sack him after he made staggering allegations on Facebook, on supposed illegal foreign currency dealings at the central bank - claims which shook Zanu-PF and the government to their core. In that social media blast, Mutumanje named the four senior RBZ officials and Tagwirei as being at the centre of illegal foreign currency dealings - leading to the precautionary suspension of the central bank executives by governor John Mangudya. In a leaked recorded voice message, Mutumanje revealed seemingly nonchalantly that he had 'sold his soul to the devil' by accepting the money - which he claimed he needed desperately to send his ailing father for treatment in India.